Just because summer is almost over doesn’t mean you have to stop growing your beautiful fruits and veggies! 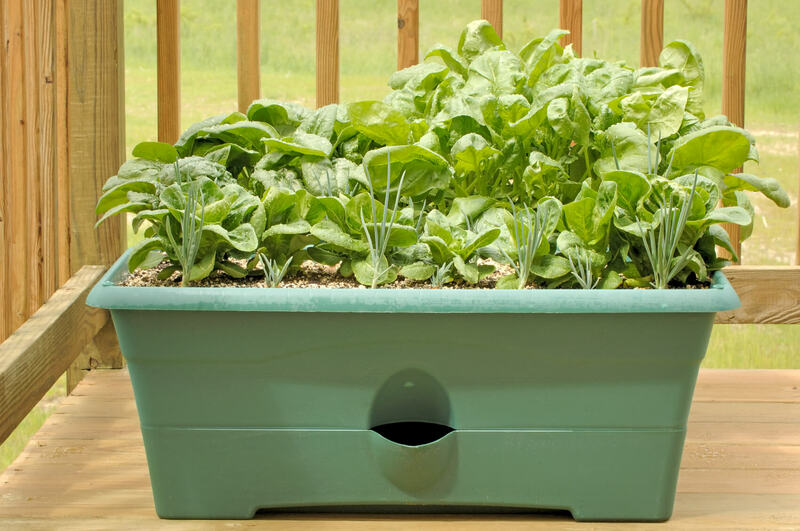 Today we’ll introduce you to 15 veggies that grow indoors. 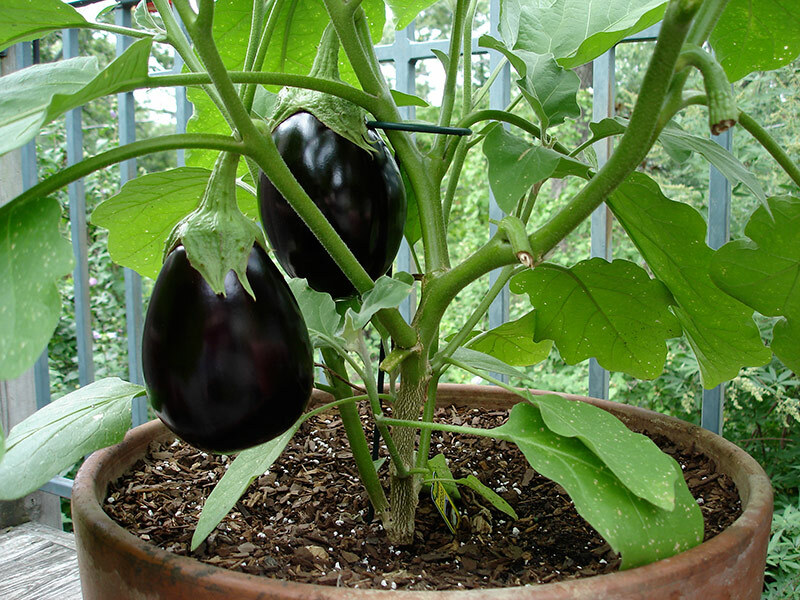 These fruits and veggies are PERFECT for growing indoors in the winter, are fairly low maintenance, and are also perfect for beginner gardeners. As long as you get the dwarf variety, you can actually grow avocado indoors all winter long. Make sure to keep the soil moist, but not over-water it. Carrots don’t require a lot of maintenance and are pretty easy to grow. 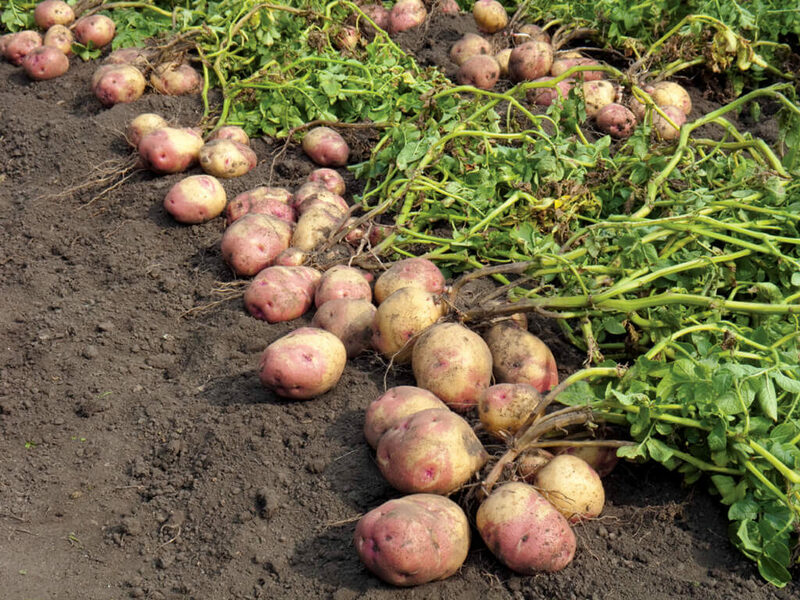 Keep the soil moist, and they’ll reward you all winter long! 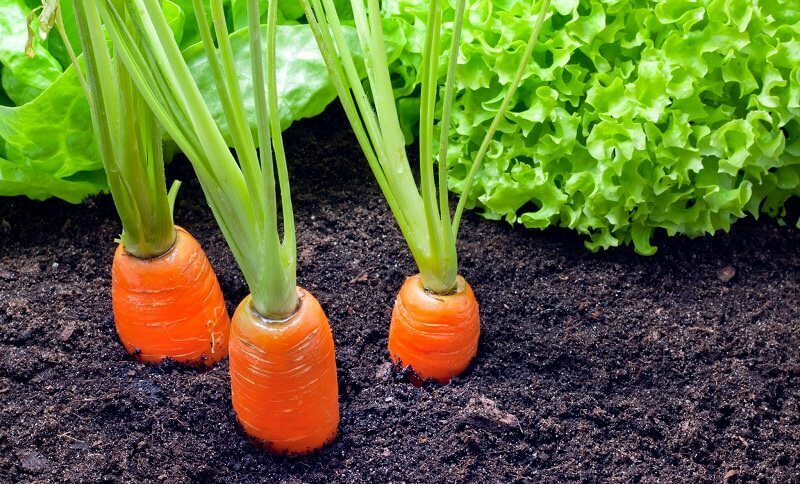 Check out these 6 tips for growing carrots. 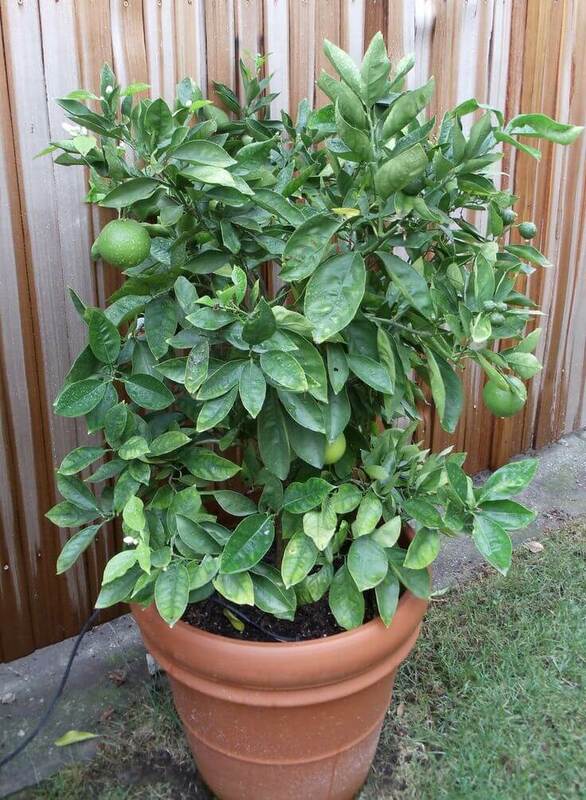 Just like the avocado tree, the lemon tree will also have a to be a dwarf variety. Make sure to take good care of it, and it should thrive indoors! 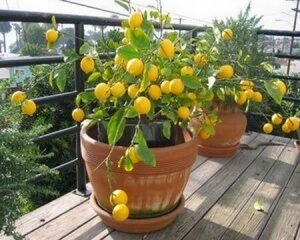 Learn more about how to grow a lemon tree. Peppers are an easy and fun plant to grow indoors during the winter, because they don’t need much except for sunlight and water. 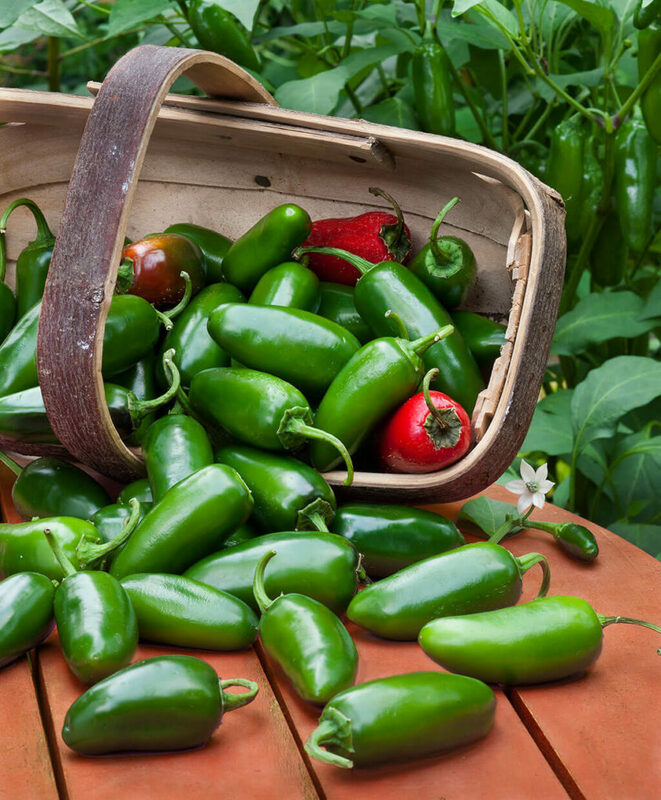 Learn more about how to grow jalapeno peppers. If you take good care of them, beets can easily grow indoors during winter. 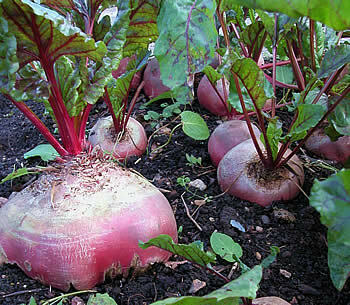 Learn more about how to grow beets. Believe it or not, you actually CAN grow tomatoes indoors. 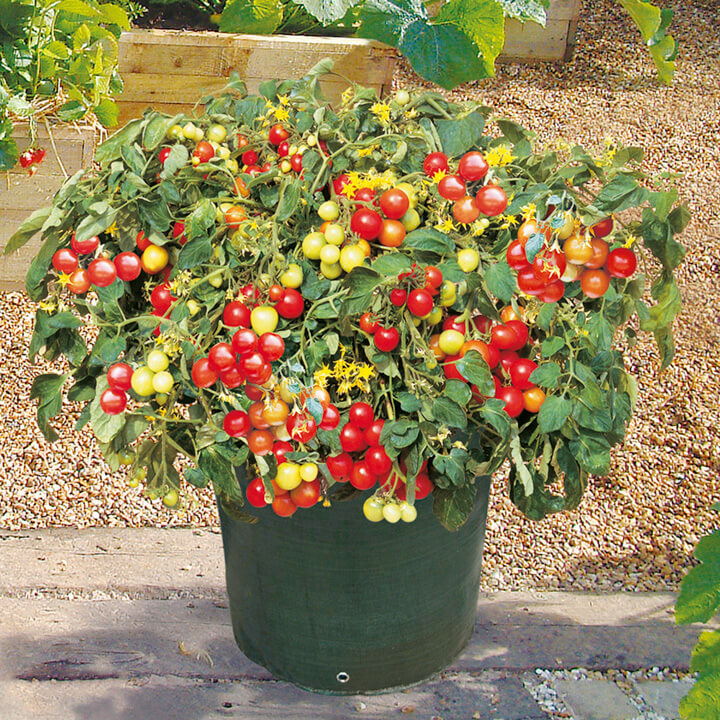 Just make sure they get plenty of sunlight, are in large enough pots, and are watered deeply. Learn more about how to grow tomatoes. Spinach is SO much fun to grow because you can harvest it very quickly! Learn more about how to grow spinach. 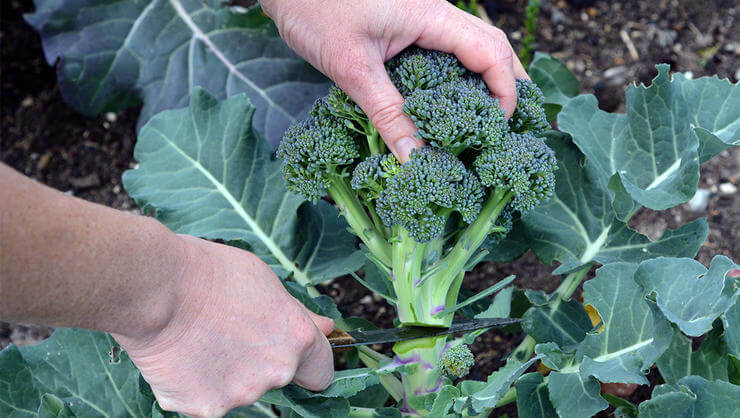 Broccoli is a cold hearty plant and can actually be planted and left outside all winter long. But if you don’t want to run the risk, you can certainly grow it indoors as well! Learn more about how to grow broccoli. Just like broccoli, cauliflower can easily be grown indoors. It may take a little while, but it’s totally worth it! 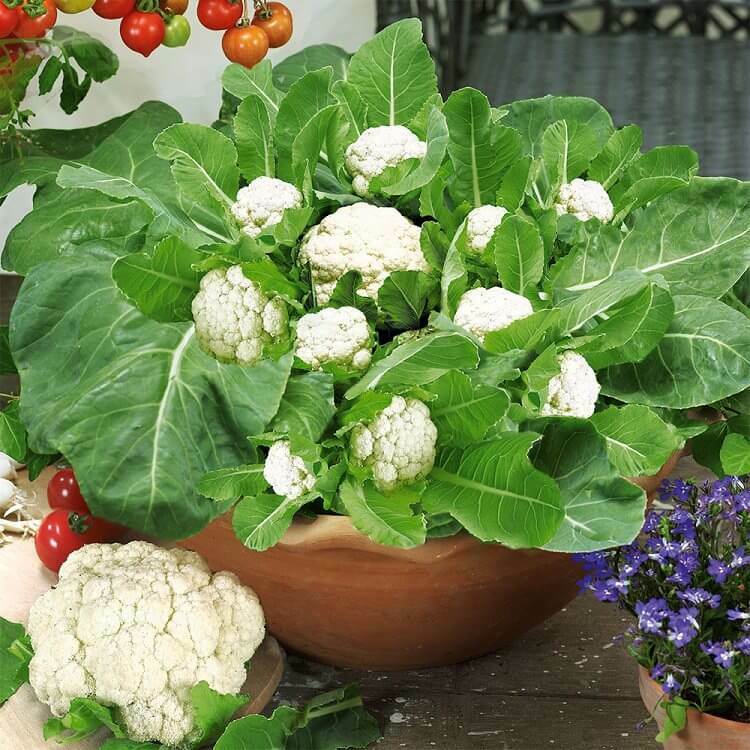 Learn more about how to grow cauliflower! 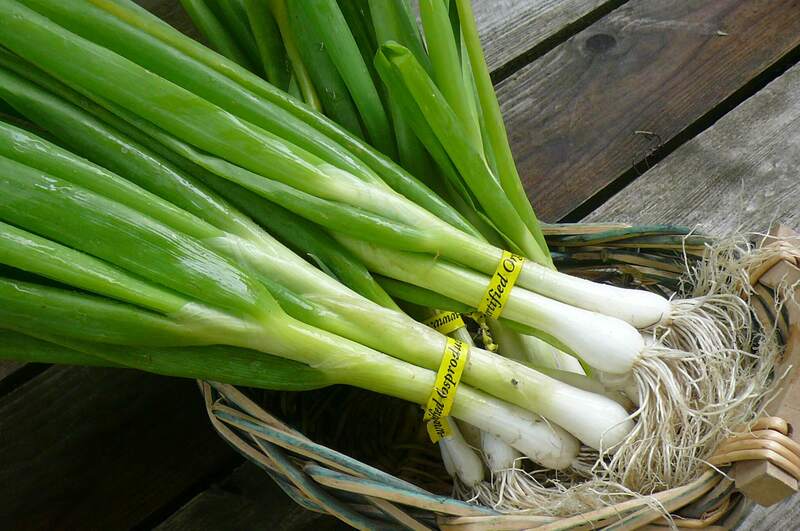 Green onions can easily be grown indoors either from seed or from cuttings. Learn more about how to grow onions. If you love using garlic in your dishes as much as we do, then you’ll love having it in your kitchen all winter long! 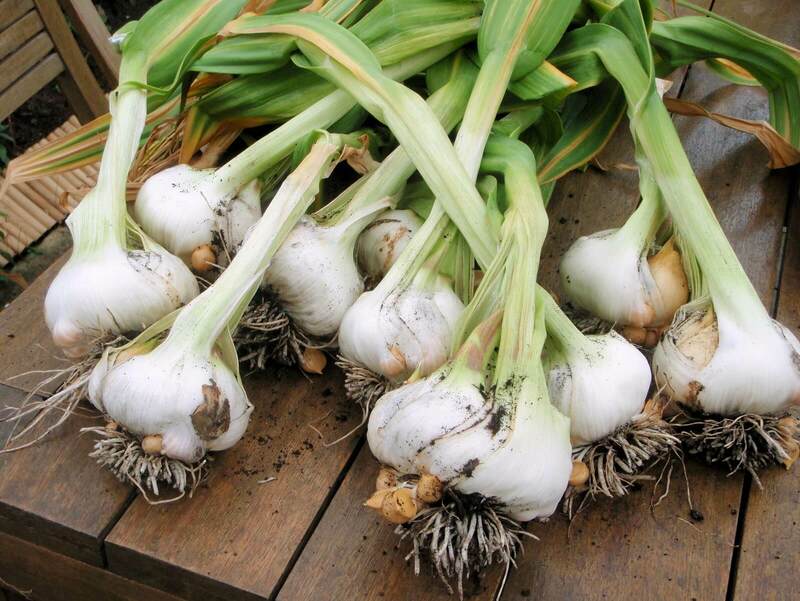 Learn more about how to grow garlic. 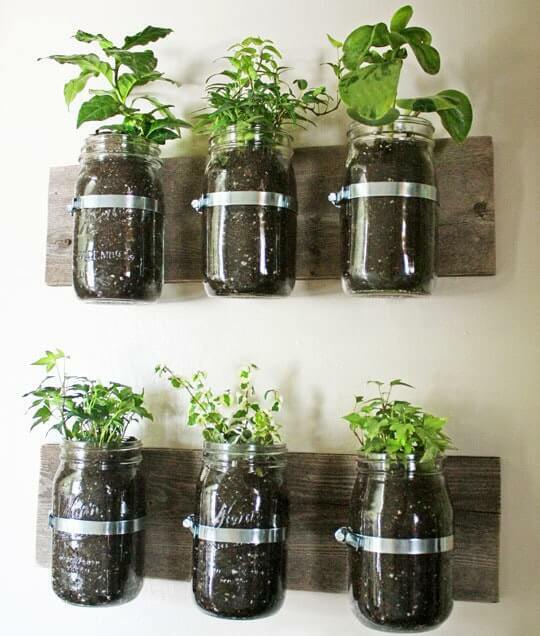 Most herbs are easily grown indoors so that you can harvest fresh herbs all year long! Check out these 5 herbs that thrive indoors! As shocking as it may sound, you actually CAN grow potatoes in a pot indoors. Just remember to choose a large enough pot and take care of them on a regular basis and you’ll be greatly rewarded! Radishes are easily grown in pots or containers and will do very well indoors! 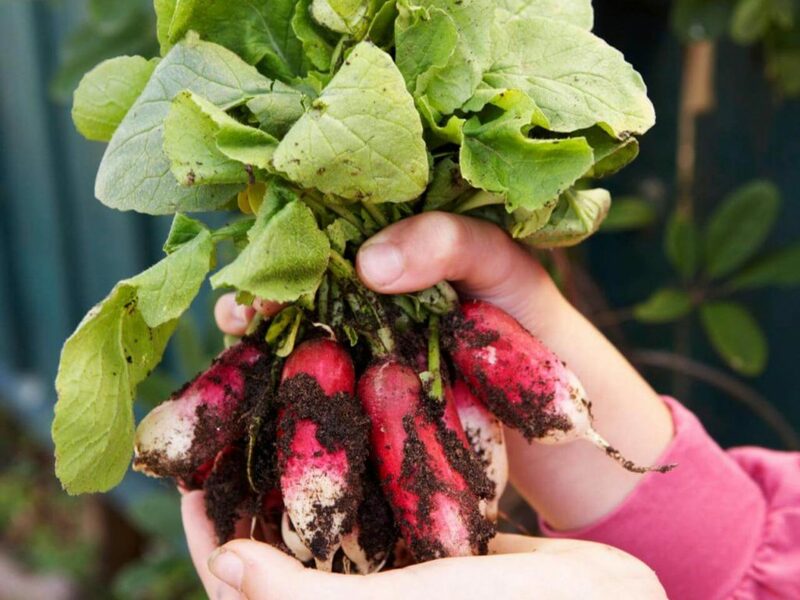 Learn more about how to grow radishes indoors! 15 Veggies That Grow Indoors was last modified: July 25th, 2017 by Aniela M.